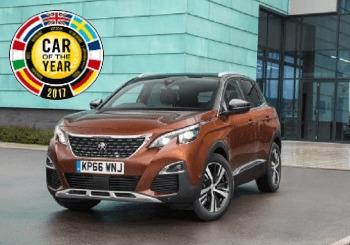 The Peugeot 3008 SUV has been named Crossover of the Year at the Honest John Awards 2018. 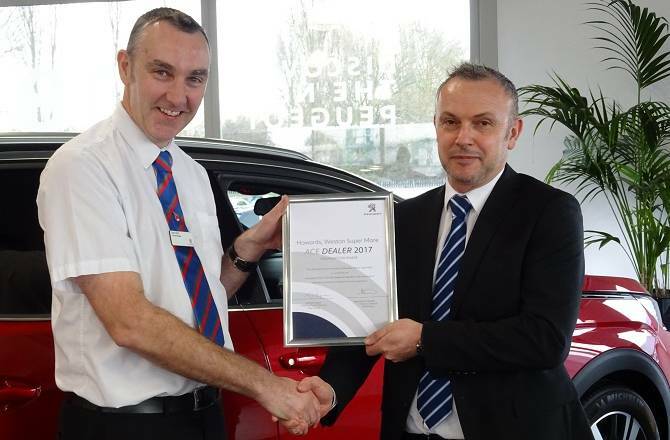 Howards Peugeot Weston-super-Mare have been recognised by Peugeot UK for passing the Foundation Phase or ‘ACE Accreditation’, as part of an international programme from the PSA Group. 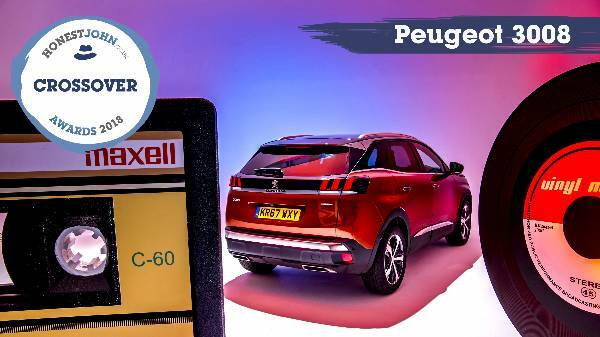 Peugeot has made a decision to demonstrate their ability to produce premium finishes, and never has it been more evident than in the new 3008 SUV, they’ve achieved a vehicle that outshines many of its direct competitors. Peugeot wanted to revolutionise the driving experience by reinventing the driver's cockpit. They have succeeded with their plan, let us introduce to you i-COCKPIT by Peugeot. We want to explain to you how it’s all come together and how it will benefit you as a driver. 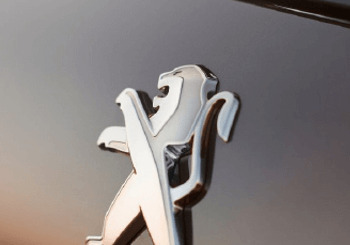 Come and join us on the 19th of November for the re-opening of our Peugeot dealership in Taunton! 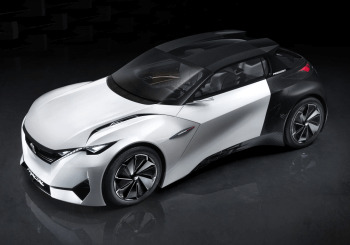 Peugeot have created the Fractal Concept to showcase their cutting-edge technology built into the i-cockpit® by exploring the sense of hearing and creating an unparalleled on-board experience. 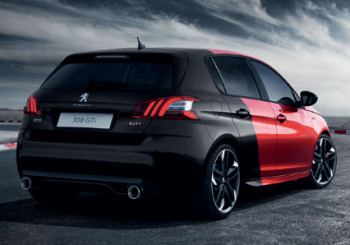 Make way for the new Peugeot 308 GTi, developed by Peugeot Sport, this hot hatchback is heating up the competition with the VW Golf GTi and Ford Focus ST.
FREE exclusive hot PINK upgrade for the first 10 buyers of the new Peugeot 108! 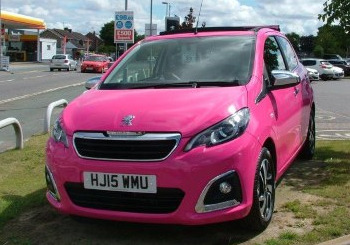 As if the Peugeot 108 couldn’t get any better, Howard’s new offer is sure to put some pink in your cheeks! 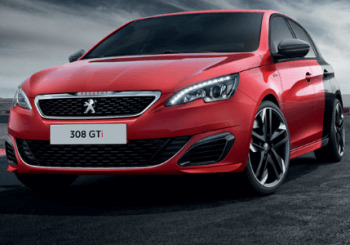 Strap yourself in and prepare for a wild ride, because Peugeot has showcased their spectacular new Peugeot 308 GTi at this year’s Goodwood Festival of Speed. 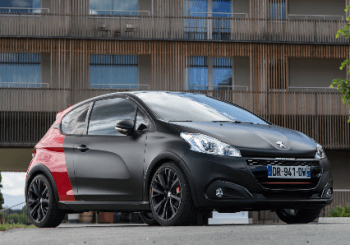 Peugeot has announced the changes with its 208 supermini, which now has a completely different feel – literally. The new Peugeot 408 GT is the latest incarnation of the French company’s desire to move upmarket. 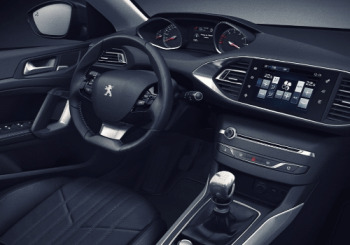 Anyone thinking of driving from here to the moon and back could do worse than look at the stylish Peugeot 208. 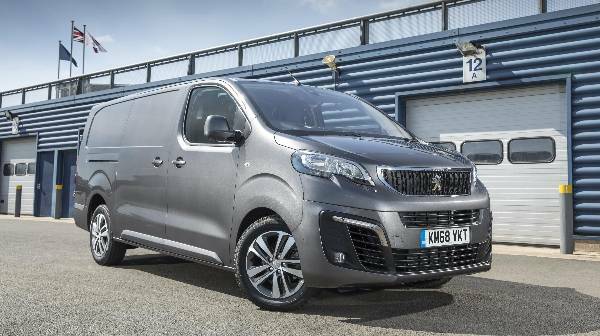 It’s a proud moment for the Howards Peugeot dealership located at Searle Crescent, Weston super Mare, where our Technical Apprentice Dan Cook has won the prestigious ‘Peugeot UK Apprentice of the Year’ award. We summarise the Quartz, new 308GT and 208 HybidAir that have been introduced at this years Paris Motor Show. 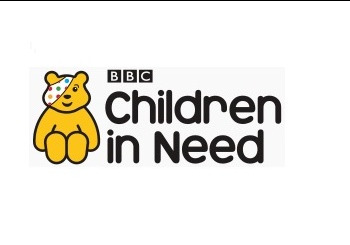 Already having the honour of winning the Best Sports Car 2014 from both Auto Express and Diesel Car, Peugeot’s RCZ is having a tidal impact with industry experts and enthusiasts alike. We investigate what makes it stand out from the crowd. A campaign vibrancy that reflects the vehicle’s attitude, the new Peugeot 108 has been introduced with a duo of arty videos that capture its adaptable character perfectly. 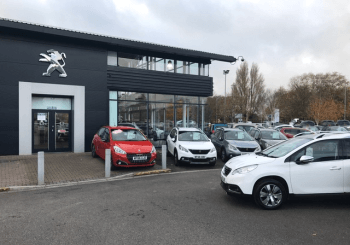 The Peugeot 207 is a supermini car, popular in the UK and Europe which was initially launched in 2006 before being replaced by the Peugeot 208 in 2012. 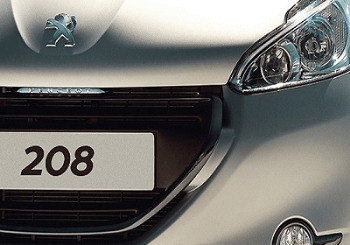 Read all about the Peugeot 207. 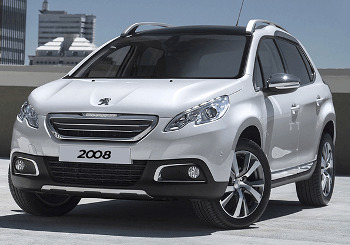 The release of the new Peugeot 2008 Crossover sees style blended with space and efficiency. Read more about the new model here.